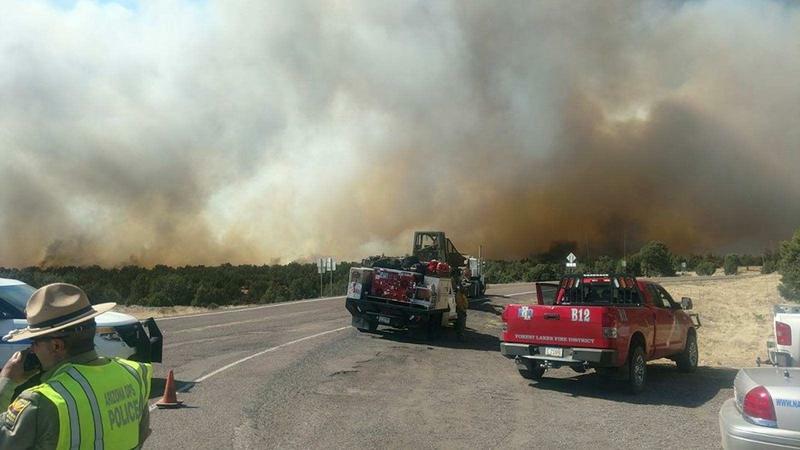 Arizona Department of Transportation officials say a brush fire has closed highways in Holbrook and Snowflake in northeast-central Arizona and forced some evacuations. 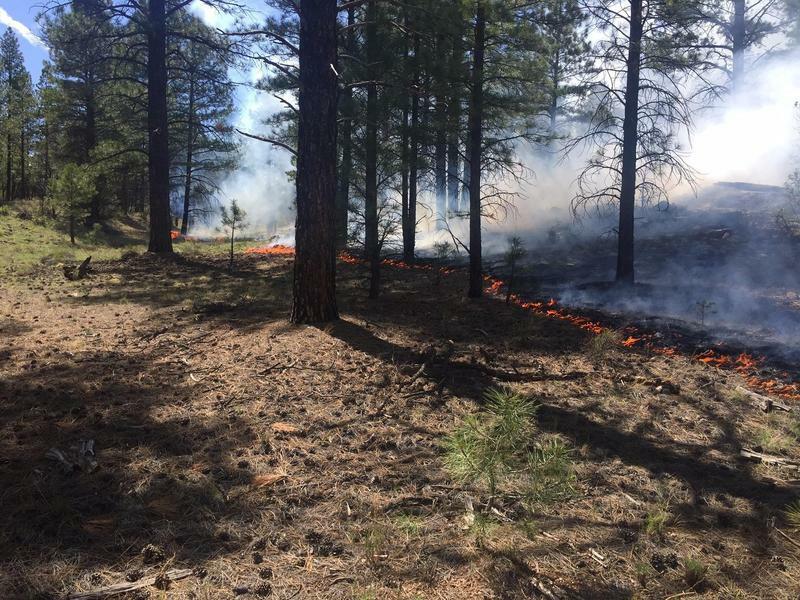 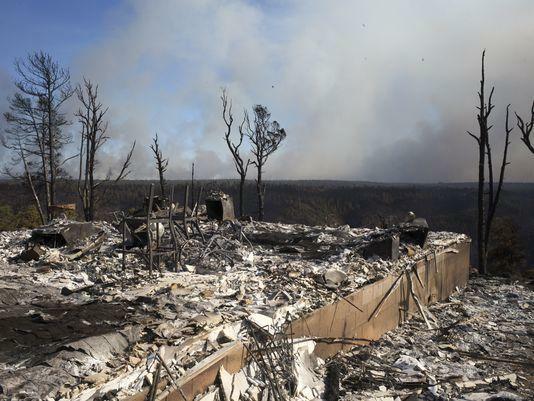 Authorities say a wildfire that destroyed two homes and threatened hundreds of others in north-central Arizona is now 95% contained with full containment expected by Monday. 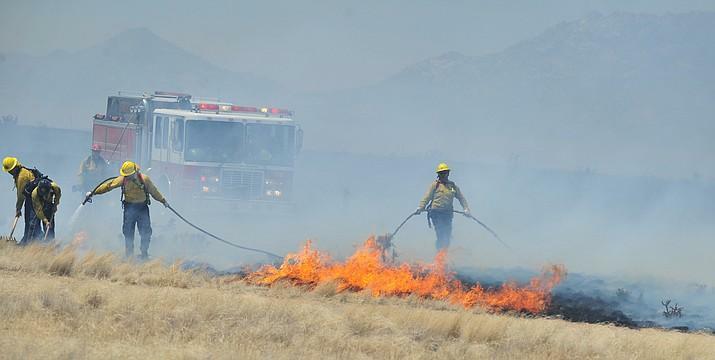 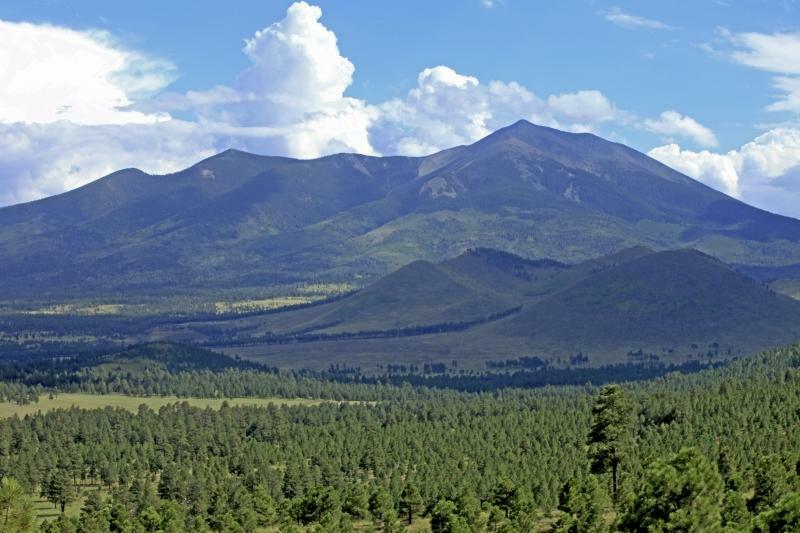 Officials say hotter and drier weather may affect efforts to battle a large wildfire in north-central Arizona.